Waterside recreational activities have been forever altered by the advent of the personal watercraft. 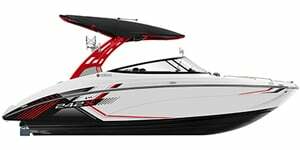 They are a common sight on shores, beaches and most lakes, and have become a standard addition to professional watersports. Most places that you’d visit near the water usually offer rentals of your favorite powersports vehicles, such as Jet Skis or the Sea-Doo personal watercraft. Thanks to their affordability, they offer convenient ownership options that require minimal maintenance. 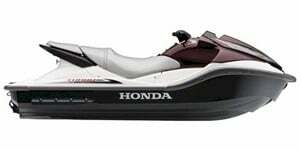 Personal watercraft have a moniker that dates to the 1960s, when Clayton Jacobsen II took his original Jet Ski design to Bombardier for mass production. Early sales ended up being sluggish, resulting in the craft being shelved for a number of years. 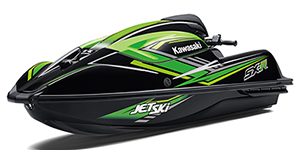 Upon the patent being released, however, Jacobsen submitted his idea to Kawasaki, the result of which was the introduction of the first Jet Ski. This watercraft was nimble and agile, and boasted a 400cc engine with convenient handlebar controls. 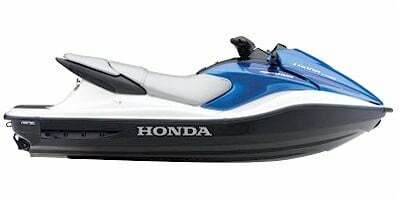 By the end of the 1980s, the Jet Ski had evolved into two-person watercrafts, some which featured sit-down models. As time passed, they became more modernized, stylish and curvaceous in their design, with upgraded hulls, improved engines and better functionality. 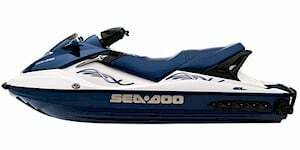 In the 1990s, the Sea-Doo entered into production, offering a nimble and sit-down watercraft model that was an instant hit in North America. 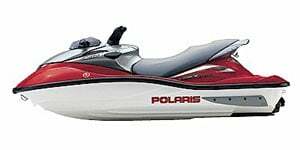 Personal watercraft of the present day are offered in a variety of styles with varying engine power and functionality, and can host up to three passengers while coasting at speeds of up to 60 mph. 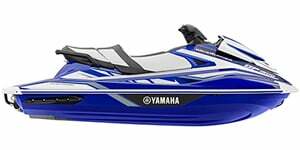 Browse New, Used and CPO Personal Watercraft for sale in Ashburn. Shop local dealer and private party Personal Watercraft listings to find the best deal near you! 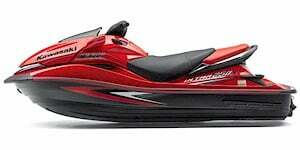 Personal Watercraft listings within 50 miles of your ZIP code. 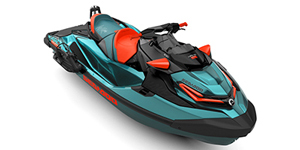 Find Personal Watercraft listings for sale near you.